Home health care services can range from nursing care to specialized care. 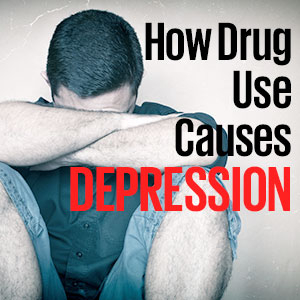 There are many different types of services that you can take advantage of. It’s best to sit down with your doctor and come up with a health care plan that fits your needs. 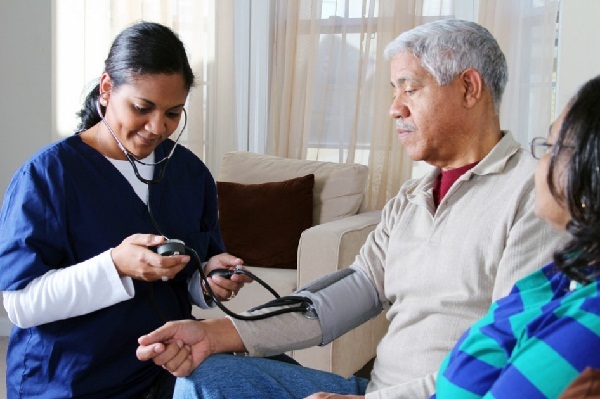 Let’s take a look at some of the most common home health care services that are offered. This is the most well-known type of health care service that is offered. This type of care typically includes things like ostomy care, intravenous therapy, administering medication, wound dressing, monitoring health, and pain control. A registered nurse will develop a plan of action to fit your needs. A trained physical therapist can construct a treatment plan that will allow you to regain strength in certain muscles and joints after an injury occurs. An occupational therapist is geared towards helping a patient with emotional, social, and developmental disabilities. This includes things like bathing, dressing, and eating. Lastly, a speech therapist works with a patient to fix impaired speech and help them to communicate clearly. Medical social workers counsel recovering patients and can reach out to find community resources to help with recovery. In cases where a patient requires a lot of medical services, the social worker can act as a case manager to schedule the complex services. A social worker can also help you fill out eeoicpa claims. Home health care services can include a doctor visiting a patient’s residence to diagnose or treat an illness. In most cases, the treating physician will periodically look over each patient’s record to ensure proper treatment is being conducted on a regular basis and make changes if necessary. Better known as Meals-On-Wheels, this program helps the elderly who are unable to cook for themselves. Many communities offer hot meals delivered multiple times per week for the convenient of the patient. Home health care does include at home testing and x-rays. 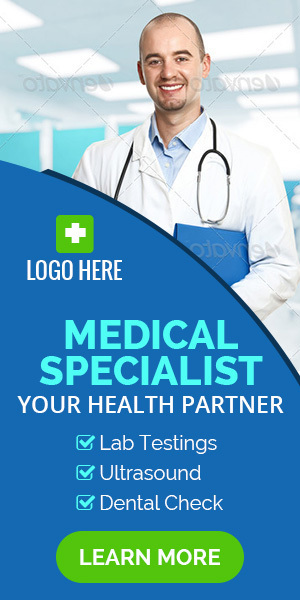 Many laboratory tests can be conducted in the comfort of the patient’s home. These tests include urine and blood. Also, there are portable x-ray machines that laboratory technicians can take to a patient’s home. Medicine and the equipment needed for home care are essential. Home care services will cover a trained technician who can show the patient how to use the equipment and take the medicines, including via an IV. In cases where health care cannot be performed in the home, a transportation method can be established for the patient. This can help them get to the medical facility for treatment or for regular exams. This sector of home health care is meant for those who live alone. A companion can provide a necessary social interaction and supervise medical happenings. Some home companions are also hired to due household duties that the patient is unable to perform.